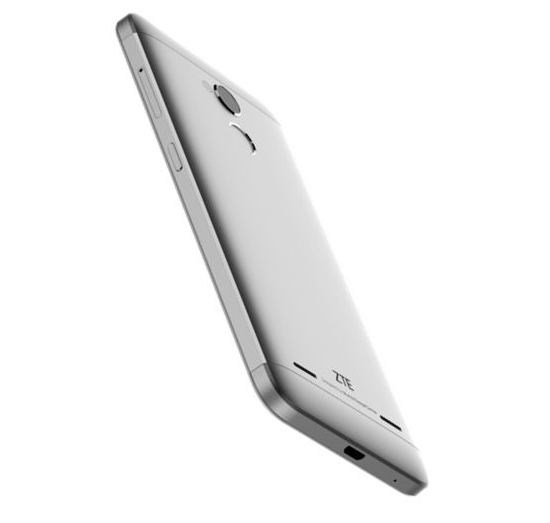 ZTE Mobiles has officially announced a new smartphone in the Blade Series at Mobile World Congress 2016 Spain. The Blade V7 Lite is the phone that we are talking about and it’s the little brother of Blade V7 smartphone. ZTE Blade V7 Lite is powered with Quad core Mediatek MT6735P processor coupled with 2 Gigs of RAM and runs on Android 6.0 Marshmallow. 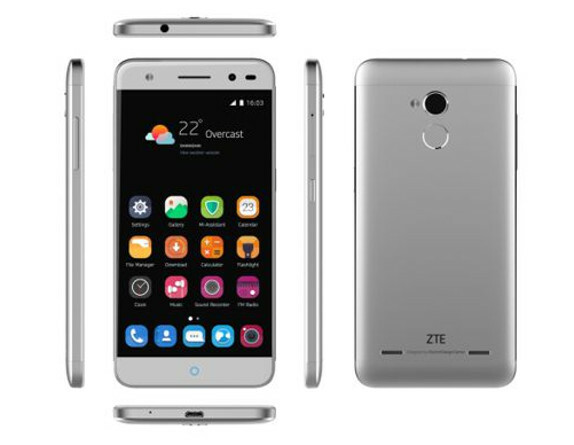 ZTE Blade V7 Lite will be available in Golden and Silver color variants in Thailand, Spain, Mexico and Germany by Spring 2016. No word has been said on its price.